Boswell’s Home Furnishings has been serving the Wenatchee Valley with the very best furniture values since 1926. We have been a family owned business through four generations – over ninety years! Boswell’s proudly offers excellent service that returning customers really appreciate. Today our showroom has expanded to over 30,000 sq ft covering two levels. You’ll find a huge selection displayed to fit your individual lifestyle and personal budget. 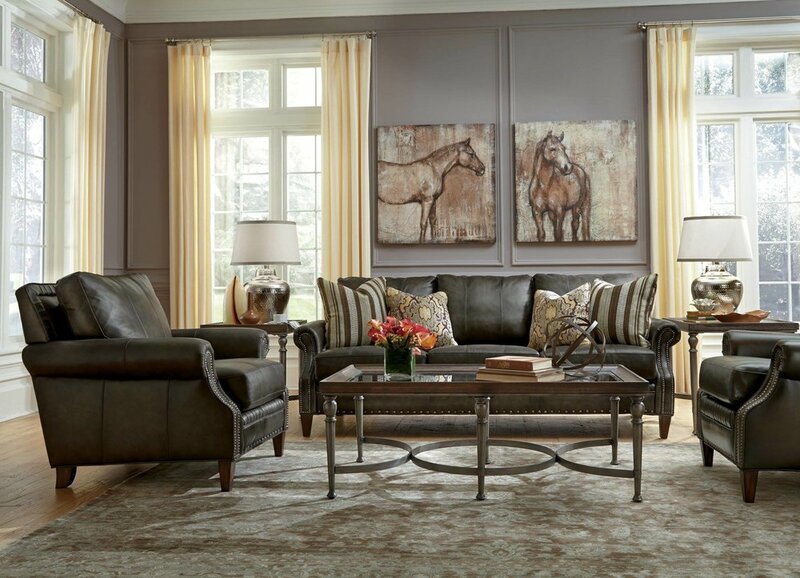 Whether you are furnishing your first home, upgrading a room for a growing family, or wanting an entire home makeover, you owe it to yourself to shop at Boswell’s. Offering complementary design service for your personal style, we offer thousands of fabric and leather choices in a full spectrum of colors. The choices are almost endless. We are Wenatchee Valley’s destination for a huge selection of name brands, great value pricing, convenient credit OAC, and free local delivery in Central Washington. You’ll be glad you made the drive to Boswell’s! Directions: Five miles west of Wenatchee on Highway 2 (mile marker 115), at the intersection of Highway 2 and Easy Street in Monitor!